Isabella Maria was born 29 April 2011 to Carmen and Gunther and if you look at her she has all the makings of a queen of kinds. 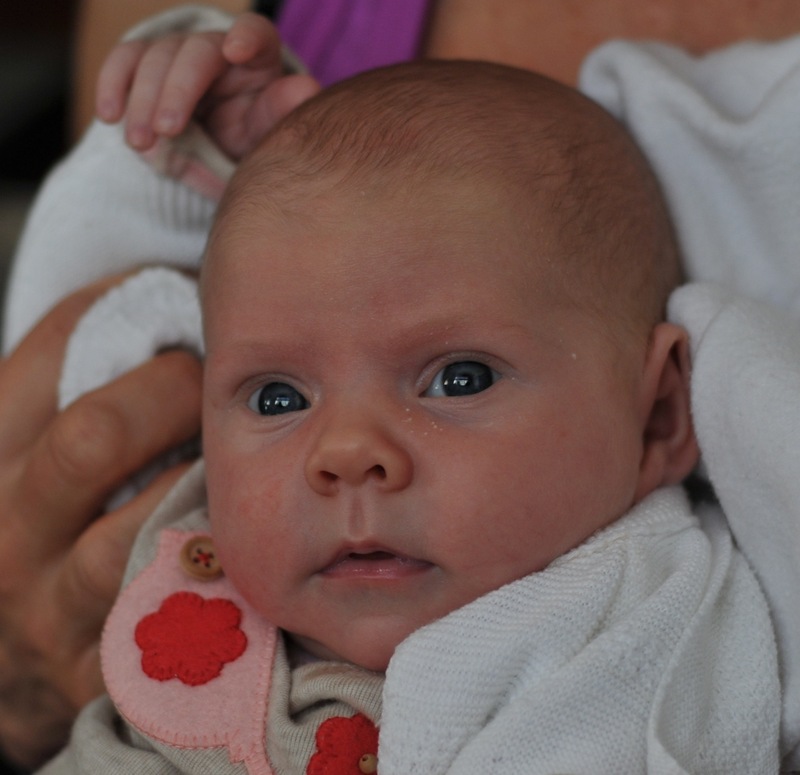 Isabella Maria, our grand niece – commanding but fair and farsighted – born on the feast day of St. Catherina of Siena. 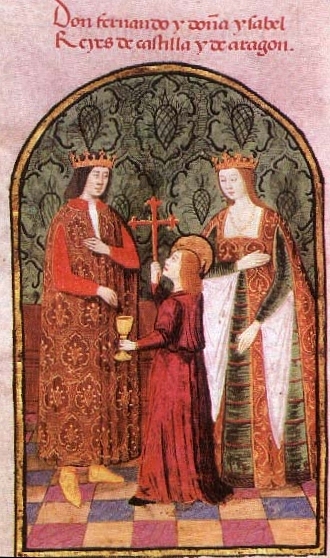 In 1480, Isabella and Ferdinand instituted the Inquisition in Spain to unmask those who had only superficially converted to Christianity. After the fall of the Muslim Kingdom of Granada in 1492, the Moors were continuously driven out of Spain and all Jews in Spain who refused to convert to Christianity were expelled by royal edict. 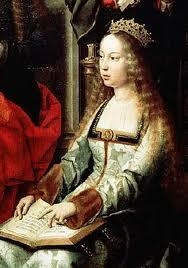 Also in 1492, Isabella was convinced by Christopher Columbus to sponsor his voyage of discovery. The lasting effects of this were many: by the traditions of the time, when Columbus discovered lands in the New World, they were given to Castile. Isabella took a special interest in the Native Americans of the new lands; when some were brought back to Spain as slaves she insisted they be returned and freed, and her will expressed her wish that the “Indians” be treated with justice and fairness. Isabella was also a patron of scholars and artists, establishing educational institutions and building a large collection of art works. She learned Latin as an adult, was widely read, and educated not only her sons but her daughters. 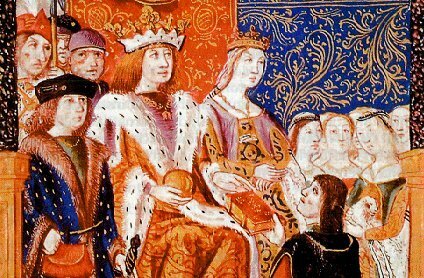 One of these daughters, Catherine of Aragon, is known in history as the first wife of Henry VIII of England and mother of Mary I of England. A name to live up to – what a motivation! Shepherd her well through the vagaries of life in these turbulent times!